Ramp up your sock knitting with 9” circs. No more shifting needles for magic loop or dpn’s. Just knit! 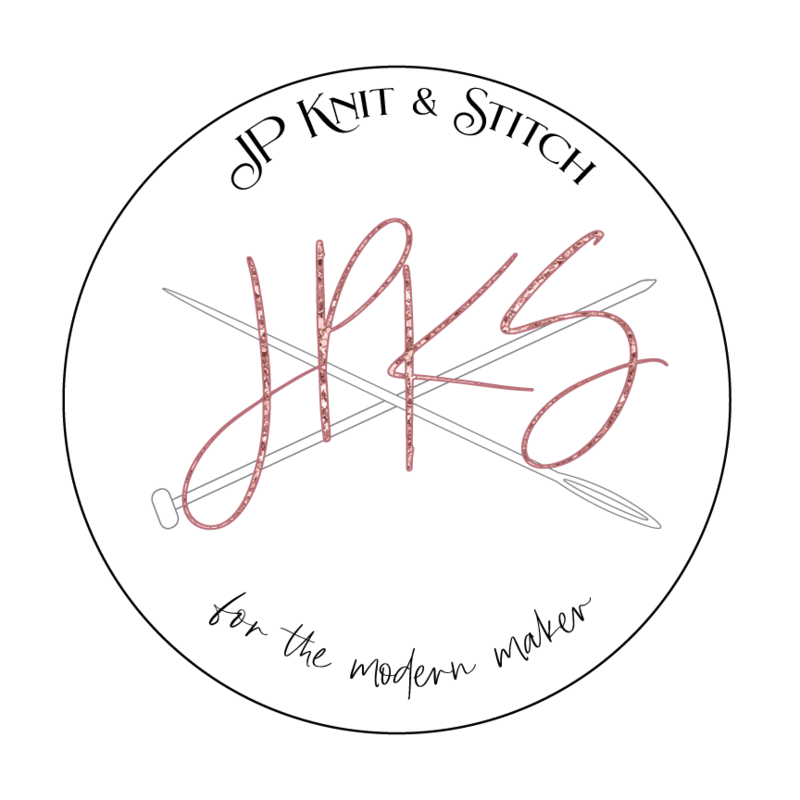 In this 2 hour, 2 session workshop, we will be knitting sample worsted weight socks using size 4 or 5 9” circs, for a gauge of 6 sts/inch. For practice purposes, we will be doing a traditional heel flap and gusset.